February 2nd....108 Years of Service! On February 2nd, 1911, a group of concerned citizens assembled at John Temple’s Store in Lionville to discuss the growing need for fire protection in the community. That very evening Thomas F. Ferry was elected as the first President of the newly formed Uwchlan Fire Company of Lionville, with George Acker as Secretary, and James Simpson serving as Treasurer. The first Trustees of the company were also elected, Charles C. Moore, James Quaintenance and Davis Meredith. 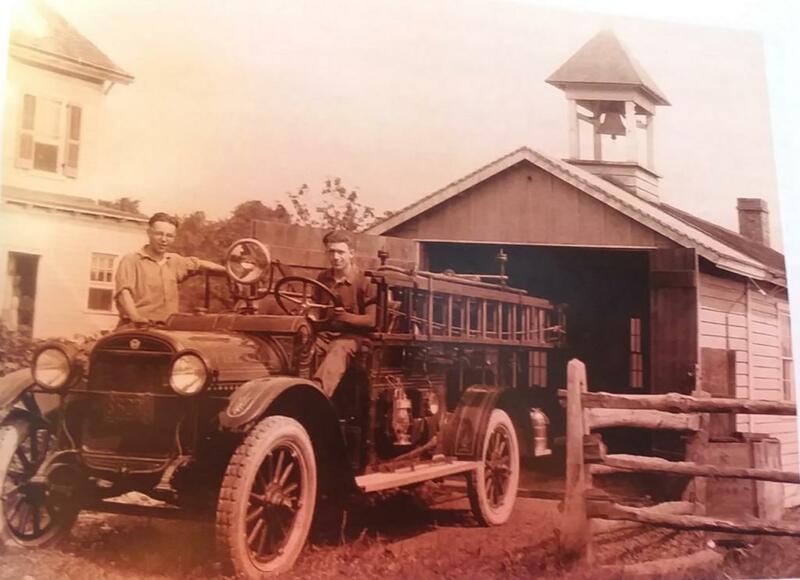 Several days later on February 7, 1911, the headlines in the local paper read; “FIRE COMPANY STARTED IN LIONVILLE”. The article stated “A fire company has been started at Lionville by citizens of that place… A committee of the same has purchased a chemical engine, 100 feet of hose, and other necessary appliances to meet an emergency”… Christian (C.H.) Olberholster was elected to serve as the first Fire Chief and by March of 1911, The Lionville Fire Company had over twenty five members. 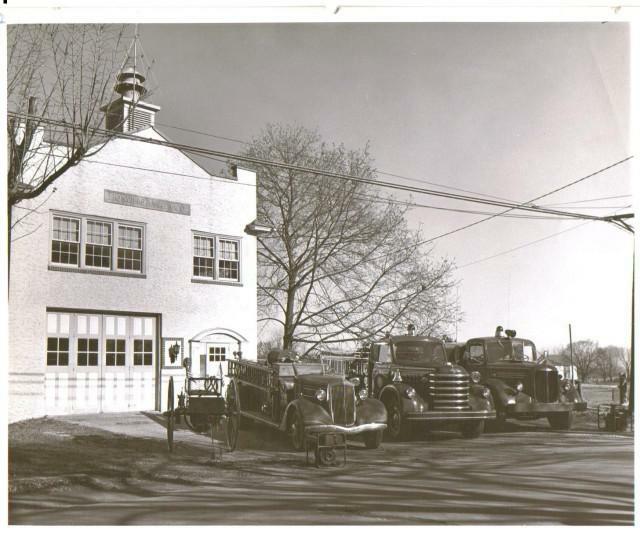 Fast forward 108 years later, The Lionville Fire Company has built an incredible history, one you could perhaps write a book about. The Uwchlan community which was once pretty much all rural has now expanded into a population of over 20,000 residents, and a booming commerce community consisting of hotels, retail and commercial businesses. 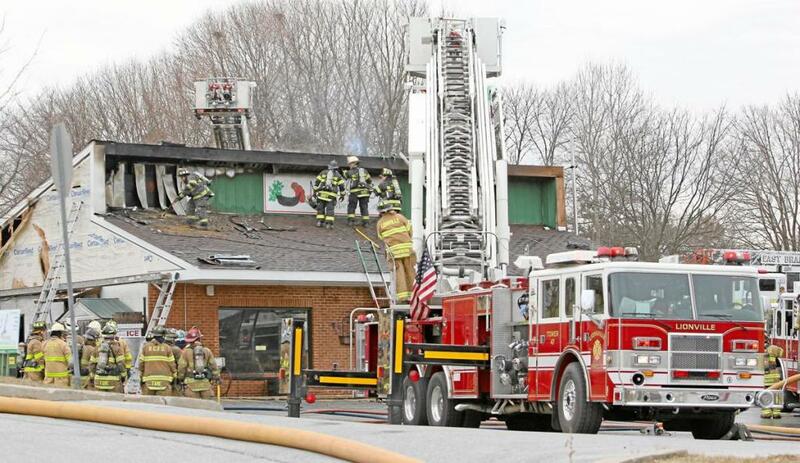 Through all of the growth and change over the years, The Lionville Fire Company has remained 100% volunteer and remains committed to do so. 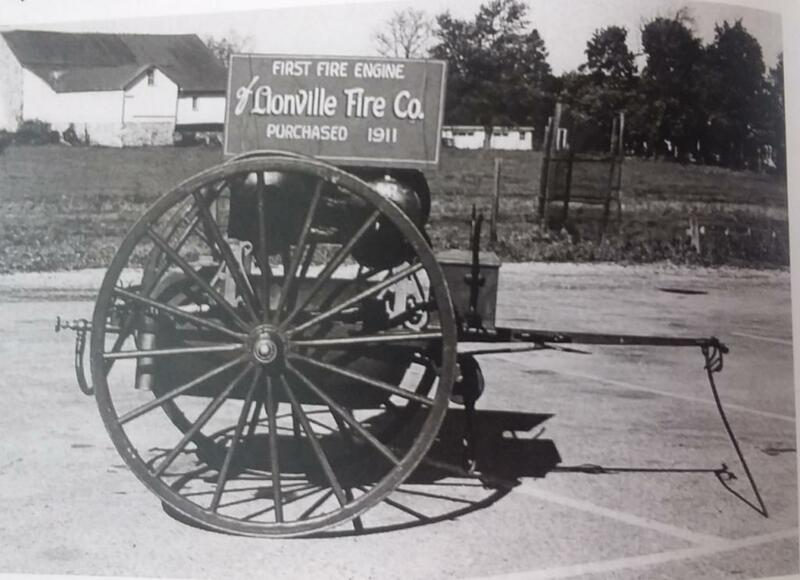 For the first twelve years of existence, The Lionville Fire Company served the Uwchlan and surrounding communities with a hand pulled cart and twenty five dedicated members. 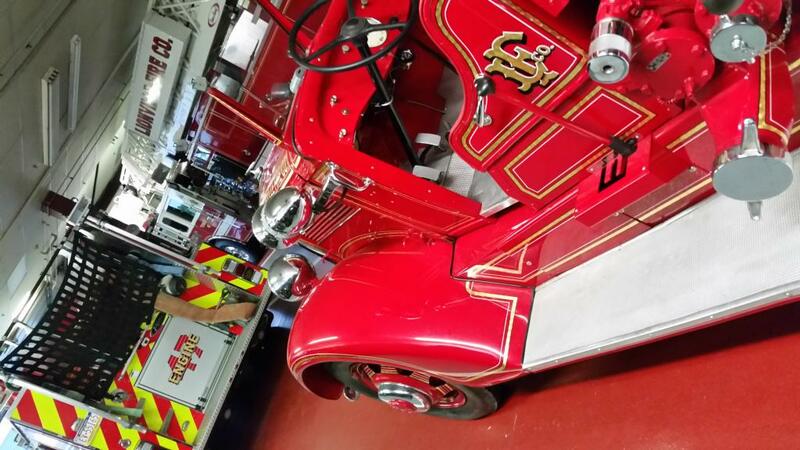 It wasn’t until 1923, when the company purchased their first motorized firefighting vehicle. 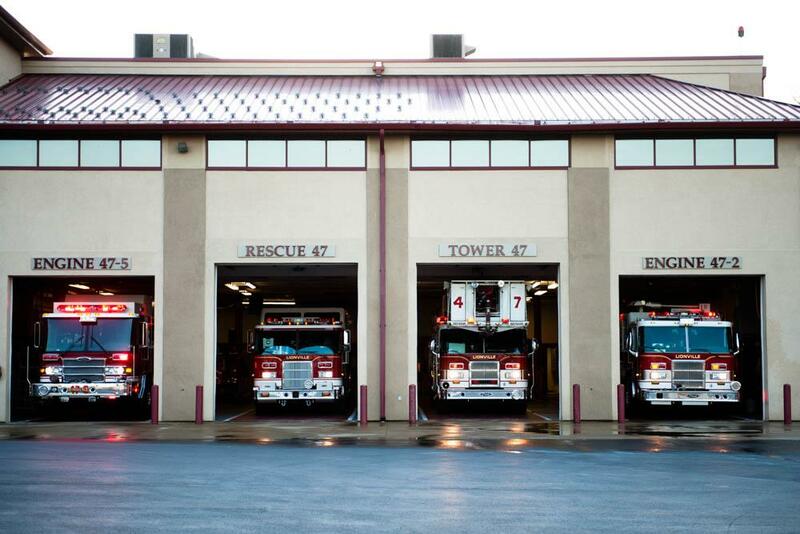 Today, with over fifty members strong, and state of the art fire apparatus and equipment, our mission is the same, to preserve life, protect property and remain safe while doing so. The Officers and Members of the Lionville Fire Company are incredibly proud of our history, and laser-focused on the future, committed to serving our first due communities as well as our neighbors in times of need at a high standard, carrying on the vision and direction set forth by those concerned citizens on a cold winter’s night, back in 1911……Here’s to 108 years!